As Hillary Clinton prepares for the the first presidential debateon Monday evening, the Wall Street Journal reports that she’s readying her answers for two Trumps: one, the freewheeling candidate who shuns the teleprompter at some events, and one who sticks to prepared texts at others. 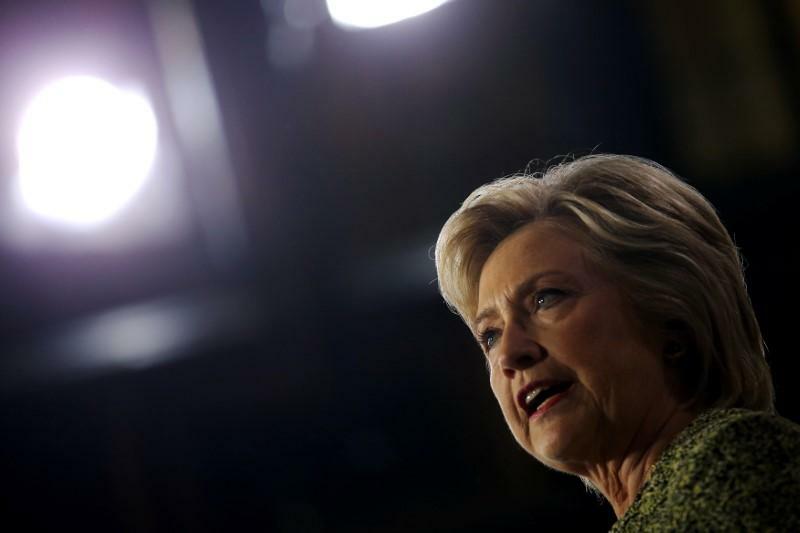 With six days to go before the two candidates face off, Clinton is spending time practicing and testing arguments that she would use, the report said. She even met with a small group of top advisers to review possible questions and prepare possible responses. The WSJ reported that the Democratic presidential nominee has participated in closed-door sessions and mock debates that have lasted hours. Officials said they want Clinton to speak positively about her message, but they are concerned she could get sucked into attacking Trump for too much of the time, the report said. John Podesta, Clinton’s campaign chairman, said he doesn’t think Trump will be sufficiently prepared. “He’s used to being on TV. He can moderate and modify his style. But I don’t think he’ll learn anything because that would take preparation that I actually think is beyond his capacity,” Mr. Podesta told the WSJ. At the same time, the report said campaign officials expressed concern that Trump could be perceived as the winner of the debate if he doesn’t make outrageous or offensive comments. The Commission on Presidential Debates announced Monday that NBC News’ Lester Holt, the moderator for the debate, selected America’s Direction, Achieving Prosperity and Securing America” for the topics Monday.